I started stalking Japanese web shops in 2006 and the experience never gets old. Even cursory check ins with fave web shops turn up exciting new finds. 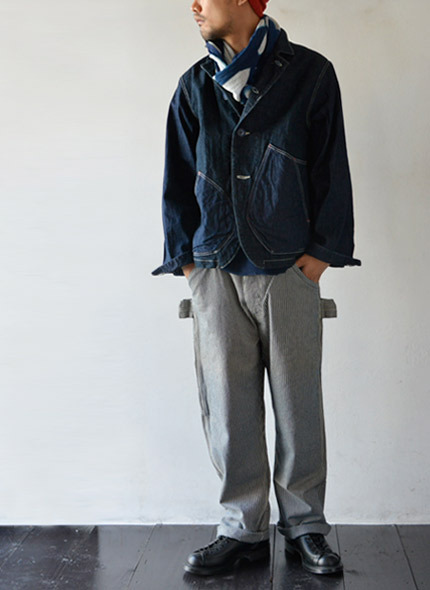 While heritage as a codified style may be petering out in the US, Japan keeps churning out unique variations on workwear staples like the button front chore coat. 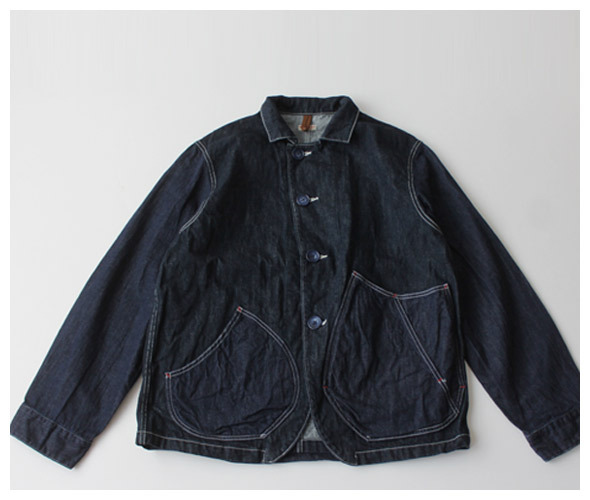 Case and point is this jacket from Kapital available via Takanna (a web shop that ships to the US). 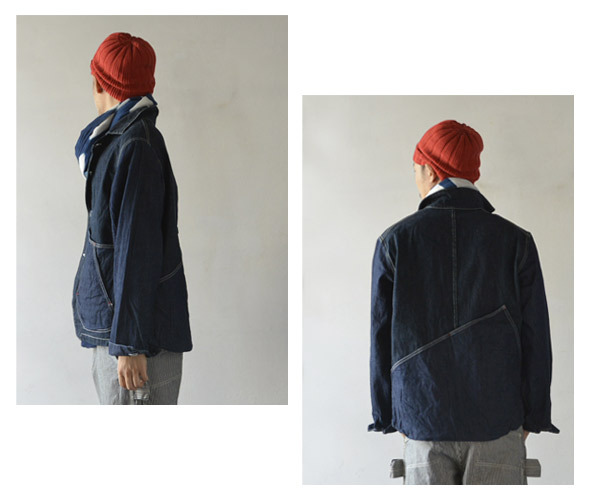 The jacket is made from 12 ounce denim from Okayama. 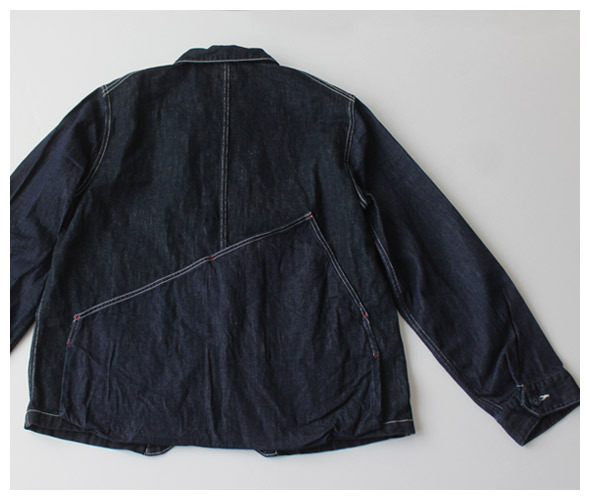 What I love about it is the shape and distribution of front and rear pocketing. I’m a big fan of hunting jackets with their rear facing game pockets. 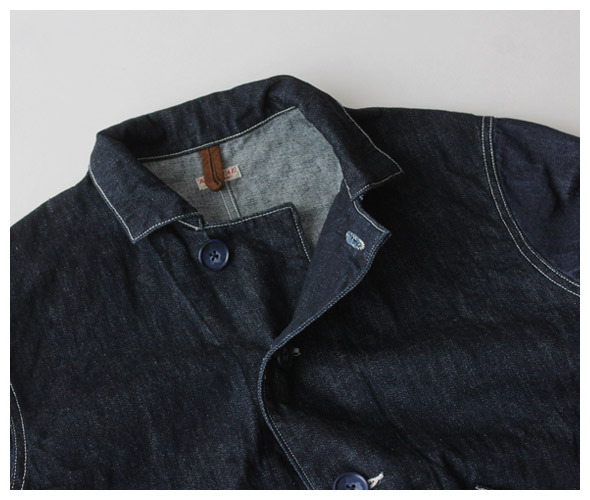 This may be the first time I’ve seen this feature incorporated into a more casual, denim jacket. While Kapital sizing goes down to a Japanese 2, I’m leaving this item as a catch and release given that there is no scaled down version for women.